The high mechanical efficiency of modern rotary kilns allows relatively free reverse rotation (rollback) that can overspeed drive components. This presents a danger to equipment and personnel in that uncontrolled rollback can result in centrifugal explosion of these components. 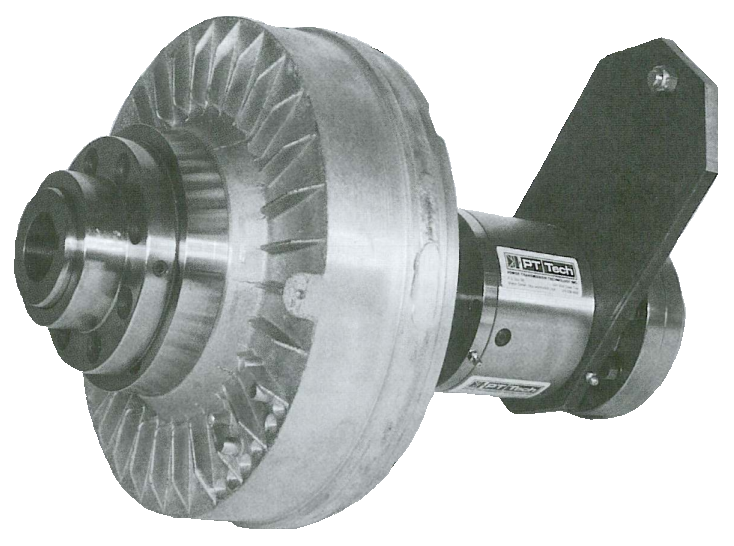 The PT Tech KDK Kiln Drive Coupling provides a simple, reliable, and economical method of controlling kiln roll back.